If you’ve been left out of a Will entirely or are of the opinion that you have been unfairly treated in terms of the amount of the inheritance you are to receive from an estate, then depending on the circumstances you may be eligible to file a claim in the Supreme Court seeking orders that further provision be made for you. These types of claims are called family provision claims and there are strict rules in relation to who is eligible to bring such a claim and timeframes in which any such claim must be made. 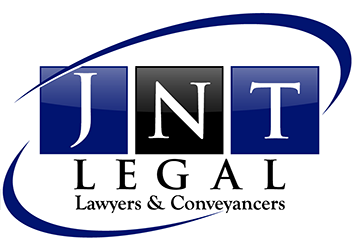 At JNT Legal we have solicitors who have a wealth of experience in both bringing and defending family provision claims in the Supreme Court. We have also negotiated numerous out of Court settlements and executed Deeds to give effect to the agreement reached between the parties, the benefit of which avoided the expense of Supreme Court proceedings. If you believe you have a claim or simply wish to make enquiries as to whether you do, then please contact us to discuss.